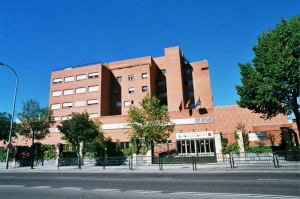 The ALS Unit at Hospital Carlos III in Madrid and FUNDELA, the Spanish ALS Research Foundation, are partners in Project MinE and aim to sequence 750 DNA samples. If the project goes well in Spain, this goal could be increased to 1,000 DNA samples in the future. 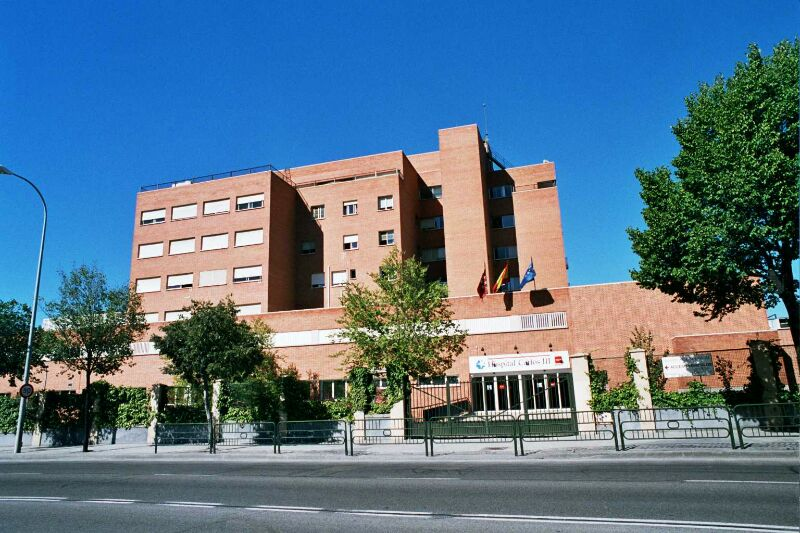 The ALS Unit at Hospital Carlos III, part of the La Paz University Hospitals Complex, is the oldest and largest ALS Unit in Spain. It provides integral care for patients from all over Spain as well as experimental therapies through clinical trials. The Unit works on and collaborates with other European centers in several research projects related to the search for biomarkers, genetic causes, quality of life issues, and measurement of progression. We are convinced that the causes of ALS can only be unraveled through international collaborations, such as Project MinE. Carlos Matallanas (Madrid, 18-4-1981) was balancing his career as a journalist with his activities as a semi-professional football player when, in June 2014, he was diagnosed with ALS. From that moment on, he has devoted his efforts to the search of a cure for this neurodegenerative disease. Through his blog, Mi batalla contra la ELA (My struggle against ALS), he is determined to raising awareness on the degradation of the body as a consequence of ALS, a disease that could affect any of us. Carlos Matallanas has pinned his hopes on Project MinE, raising funds through the FUNDELA foundation and, with the help of friends and family, organizing multiple events. Javier has combined the studies and then the profession of Journalist with a modest but intense career as a semi-professional footballer in Madrid and Andalusia. In 2007 he joined the Sports section of El Confidencial. In 2014, at the age of 33, being coordinator of the section and still as an active player, he is diagnosed with Amyotrophic Lateral Sclerosis (ALS), a serious neurodegenerative disease. Prof. Pardina is chief neurologist at Hospital Carlos III. He has been trained at Massachusetts General Hospital and Tufts Medical Center in Boston. At the ALS Unit in Madrid, he and his staff have dedicated their efforts to improve the quality of life of Spanish patients after a long and persistent struggle to introduce the concept of high resolution integrated multidisciplinary care, the need of experimental treatments and patients associations support in Spain.  In Spain fundraising for Project MinE is led by FUNDELA (Fundación Española para el Fomento de la Investigación de la ELA).